There is no “perfect” or “the best” winter destination as such, while there are best ones for you. While less known for skiing than Niseko, Furano is preferred by some seasoned Japan-bound skiers as there is more fresh powder minus the crowd. Some international skiers also believe Furano offers more Japanese culture while Niseko feels like an Aussie town. Hope this simple comparison of Niesko vs Furano becomes handy when you plan your next ski trip in Hokkaido. 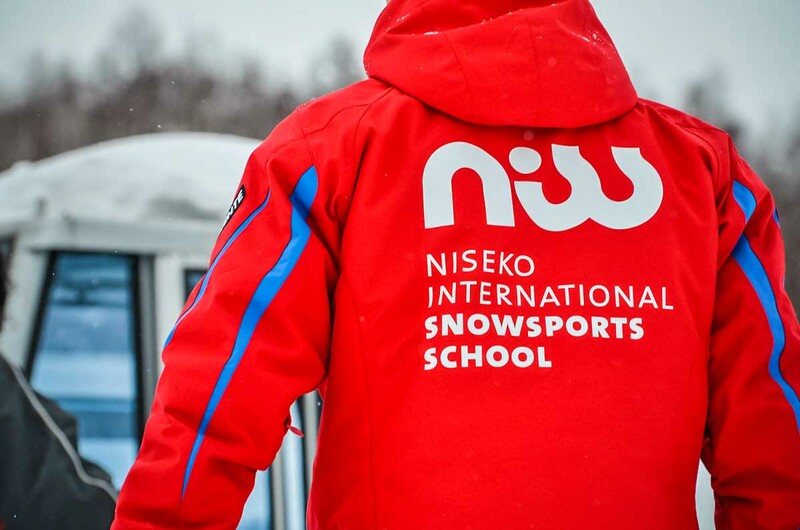 Niseko receives 14m of snow per season on average. 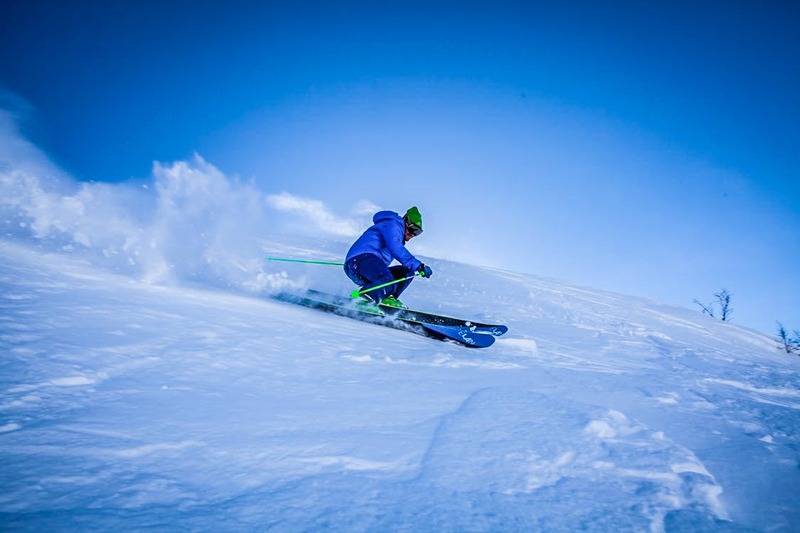 Offering 38 lifts, 4 developed, inter-linked resorts, 47km of groomed slopes, 1000m of vertical, and the longest run stretching 5600m, Niseko is the largest of Hokkaido’s ski areas, and overall the most well-rounded winter resort on the island. There is a good mix of groomed runs for all levels, from first-timers through expert powder hounds. There is also a terrain park with half-pipes, table tops, round quarters and rails etc… a variety of terrain to suit boarders of different abilities. That being said, novices going down the slope for the first time may want to avoid the crowds in peak powder season and consider some of the quieter times (spring). Furano receives 9m of snow per season on average. Offering 11 lifts, 2 main zones with 30km of ski slopes and 900m of vertical. Each ski zone is well equipped with high speed lifts, with a tram at the Furano zone and a gondola at the Kitanomine zone that gets you straight to the top without fuss. Chances are you can boast about getting in all your skiing before lunch there. Furano hosted 10 FIS World Cup events just in recent years – putting the town that is actually busier in summer (when lavenders are in full bloom) on the world-class ski racing map. In many senses Furano is as much a powder haven as Niseko. Some best skiers consider Furano area even more a powder haven as there are a few near by ski resorts with in day trip distances that offer fantastic untracked powder snow. While it is less crowded making the many long groomed runs are especially excellent for beginners. There aren’t too many fine weather days especially during the peak of winter. 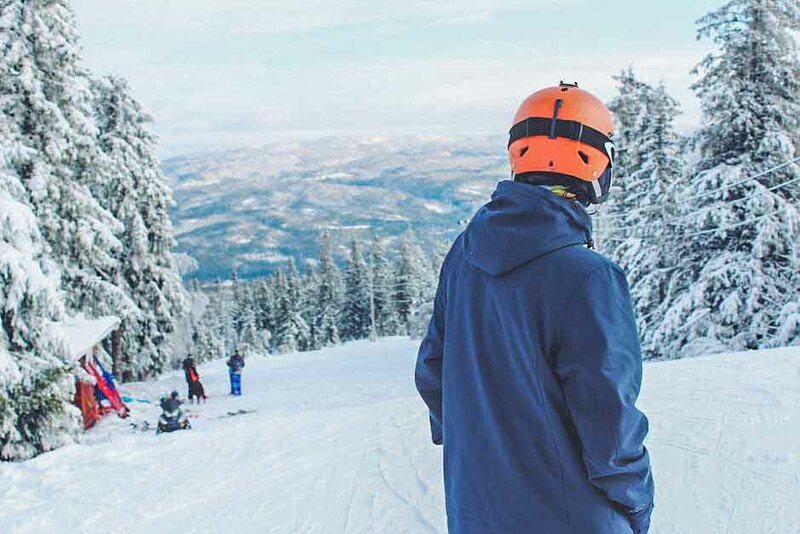 It is, after all, the extremely cold air across the Sea of Japan from Siberia that brings all that fabulous weightless powder Niseko is internationally acclaimed for. 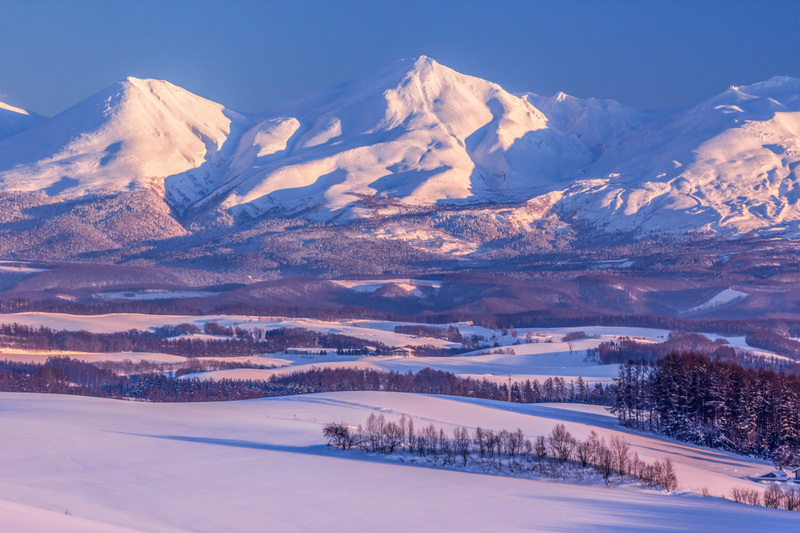 With its central Hokkaido location and mountains protecting the town from coastal winds, Furano benefits from relatively more blue sky fresh powder days. With international popularity for arguably the best snow in Asia, Niseko is no longer a hidden gem. 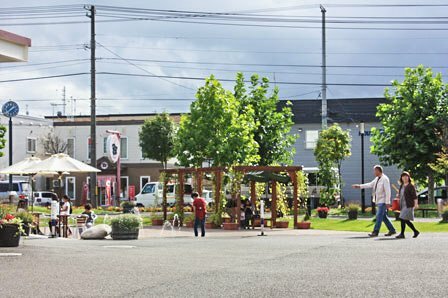 The town has become quite Westernised, Hirafu in particular, where modern mansions and glass-walled condos dot the popular a good part of the village. In this neighborhood offering a destination-worthy array of restaurants and bars, visitors are forking over a pretty penny to stay as close to the action as they can. 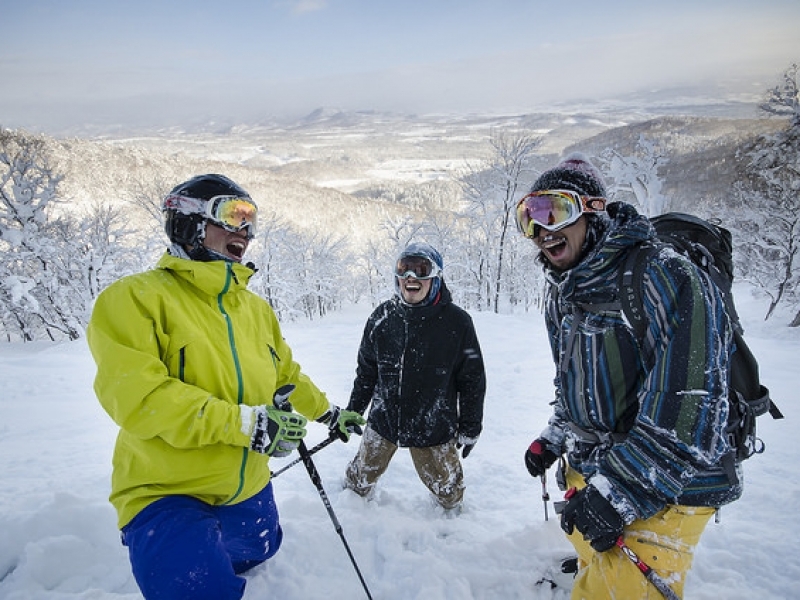 Niseko caters well to English-speaking guests than essentially all other ski resorts in Japan. English is spoken in most accommodation and restaurants. English menus are provided everywhere. Even the signage is bilingual. Child care and kids’ group ski lessons are available from English speaking staff, making the area a good draw of traveling families. Somewhat “colonised”, fortunately Niseko still has a nice (and sometimes swanky) village vibe to it, where authentic Japanese onsens and cultural activities can still be experienced. In terms of high-end accommodation, Furano doesn’t have much. While there is a good mix of self-contained accommodation such as apartments and houses, and a few western style hotels that assure the large number of lavender viewers as well as skiers are well taken care of. Chances are you may discover a hidden gem here, one of the more affordable and up-and-coming ski resorts in Japan. 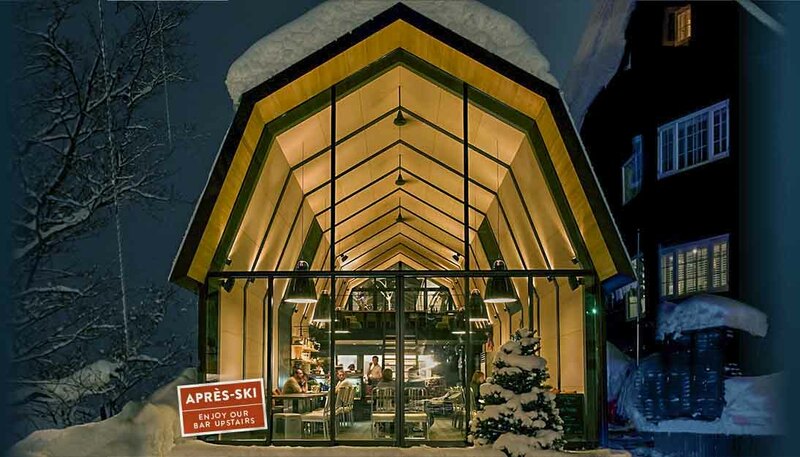 Niseko is renowned for the amazing collection of restaurants occasion and taste. 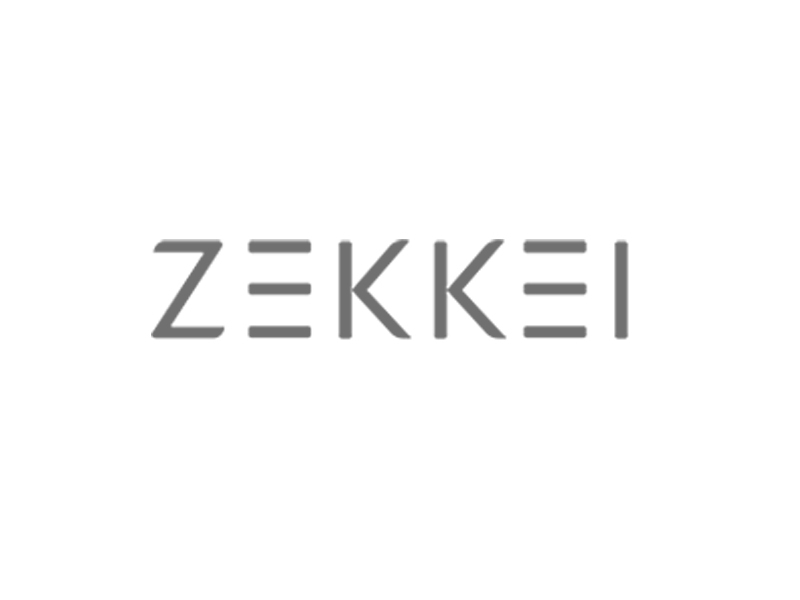 Icons such as The Barn, fine dining spots such as An Dining, Kamimura and Asperges at Honozono, premium seafood hotpot at Ryu Nabe, and soba omakase dinner served at Rakuichi… to name a few. The variety of cuisine is sure to be another highlight. Furano is not essentially your typical party/pigging out resort town, the nightlife is fairly low-key. If you are all for good food followed with an onsen soak, then go back to your apartment for an early night, this is your place. 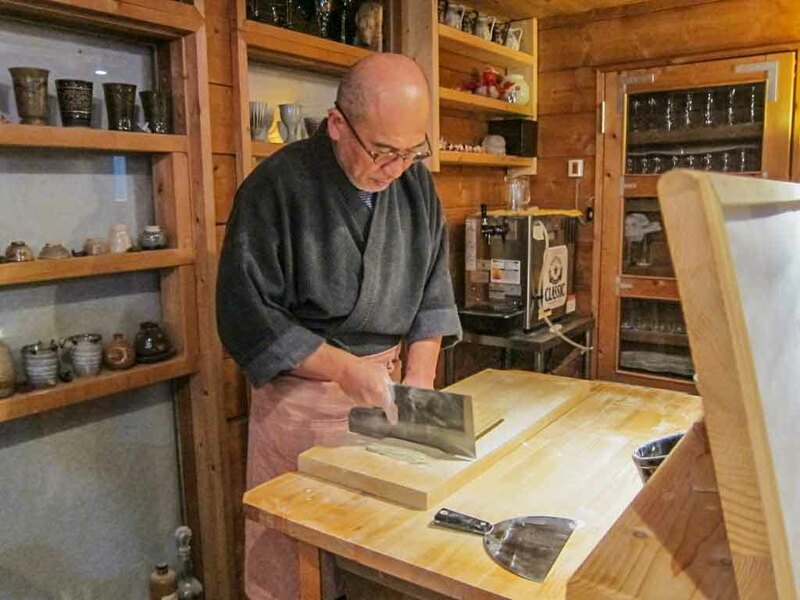 That said, the ski town is connected with the Furano town which provides over 100 eateries including some amazing, sushi, nabe restaurants and hand-made soba houses. 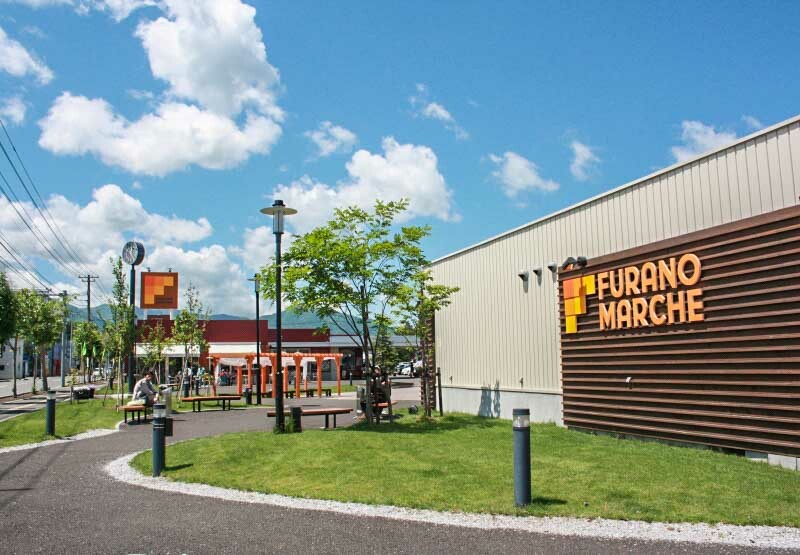 “Furano Marche” is a large collection of eateries and food retail stores, including a cafe, a farmers’ marketing and an exciting selection of street eats. Furano is a city in Japan’s Hokkaido prefecture noted for its lavender fields with views of Mount Tokachi. Besides lavender, poppies, lilies and sunflowers also grow in the Nakafurano area. In winter, the 2 connecting peaks at nearby Furano Ski Resort host skiing and snowboarding events. 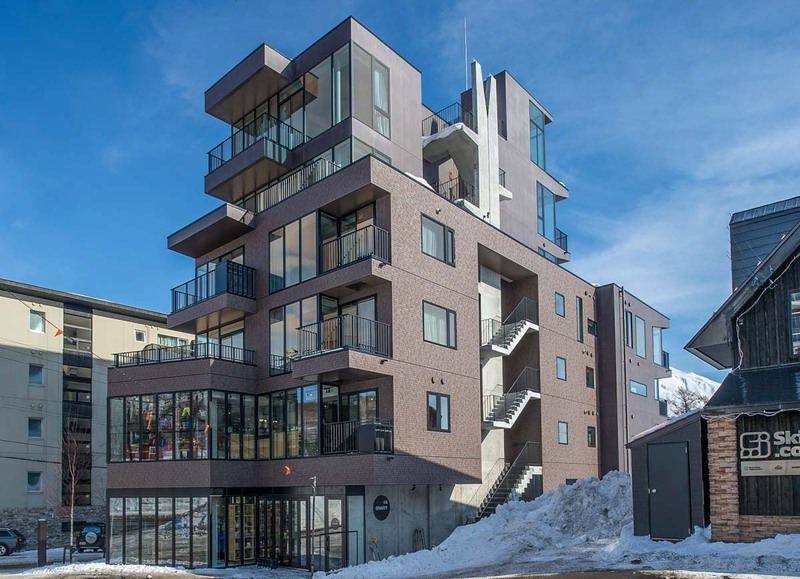 Furano not only offers hotel accommodation, but also a range of self-contained apartments and luxury houses.